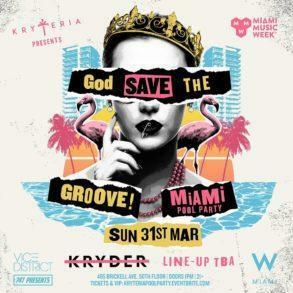 We all know Chris Knight, alias Kryder, as “the Groove master”, one of the stalwarts of the Groove genre and one of the best DJs when it comes to moving the dancefloor with heavy house tunes. But this time, he managed to surprise his fans with a diverse creation, the slow and dubby ‘Billionaire’ in collaboration with the Grammy-winning songwriter Sam Martin. 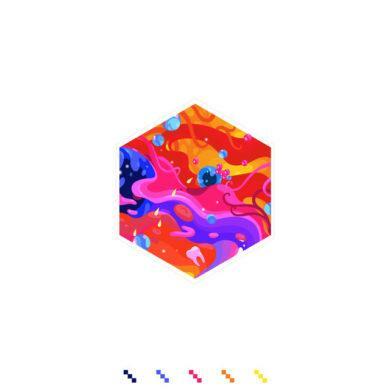 The Brit has shaped a slower structure than usual, still maintaining his housey DNA; a dark atmosphere permeates the entire track, and the powerful bass perfectly matches the vocal chops. Sam Martin’s vocals are on point as usual, as he already shown all his talent with his collaborations with Steve Angello and Armin Van Buuren. A perfect balance between House, Big Room and Pop: that’s what Kryder created with ‘Billionaire’, a tune that will surely gain the success it deserves, and which proves the flexibility of his production abilities. 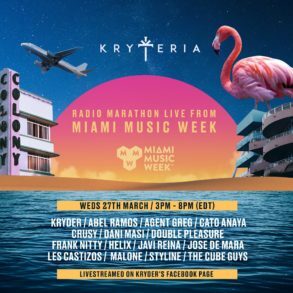 Kryder’s ‘Billionaire’ has been played on Spinnin’ After Summer Mix as well as in the ADE 2018 Day Mix and we’re sure to hear it also on Kryder’s own Kryteria Boat Party during this year Amsterdam Dance Event. With more than 20 artists and a huge capacity, the groove boat will sail from Amsterdam Central dock along the Dam River until sunset. Tickets are already sold out but, a live-stream will be available and, we’ll document live the party from the boat. 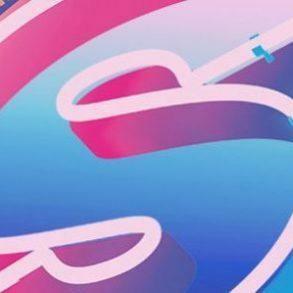 Kryder teams up with Grammy-winning songwriter Sam Martin for ‘Billionaire’ on Spinnin’. Born in New York City, Sam Martin is an American Grammy Award-winning musician, singer, songwriter and record producer. 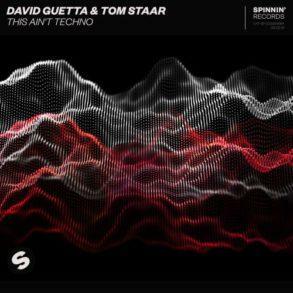 in 2014 Martin was the contributing singer and co-writer on the song ‘Lovers on the Sun’ and ‘Dangerous’ by David Guetta. ‘Dangerous’ in particular, hits the number #1 position in various countries and, in Spain, exceed the 10M sales. 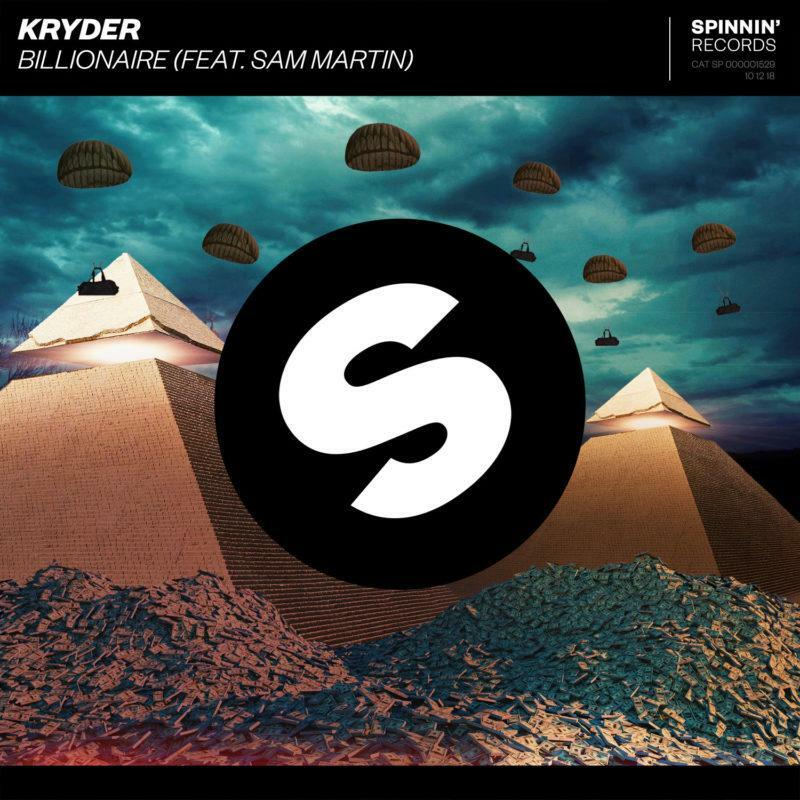 Kryder ft. Sam Martin – “Billionaire” is available now for streaming and downloading via Spinnin’ Records.